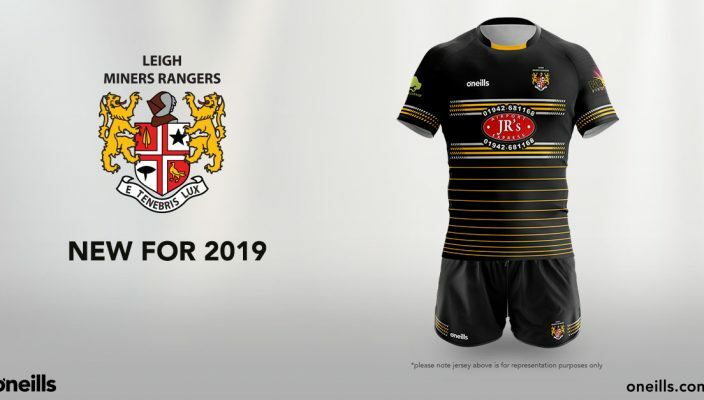 We are really excited to release our 2019/2020 Academy playing strip. For this year we have moved away from our traditional V and working with our kit partners, O’Neills Sportswear we have defined this very popular kit. 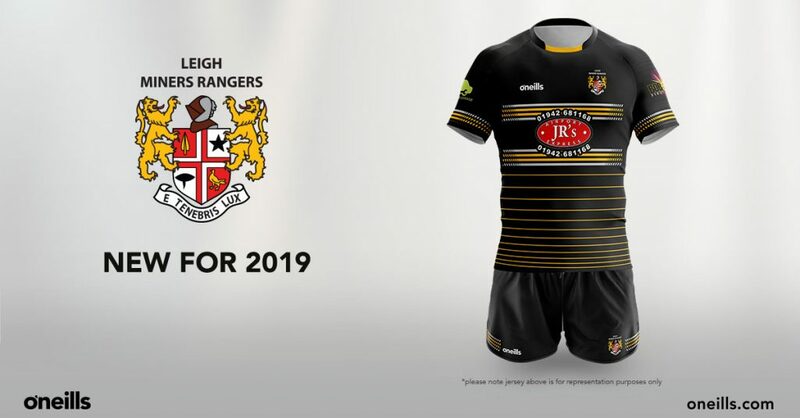 Every team from U7s to U16s will wear this new strip for the start of the 2019 season, and we would like to thank all our sponsors of each team for their generosity and support.